Written on August 13, 2015 . Posted in Announcements + Updates, Architecture and Design. 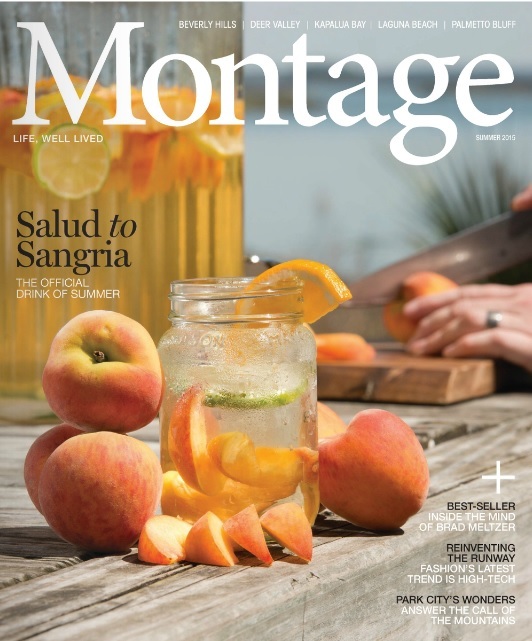 Montage Magazine featured commentary from Catherine Andreozzi (Associate Professor, Apparel Design) on the intersection of fashion and technology. The story begins on page 57.